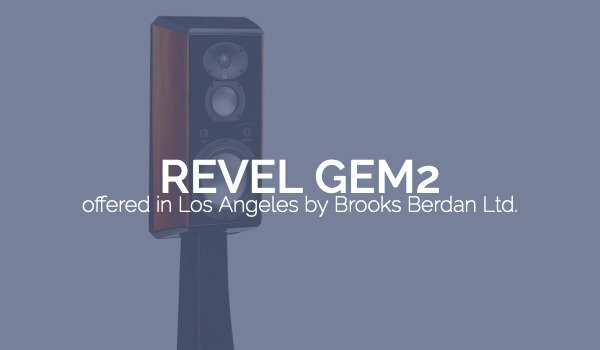 Revel Gem2 – Brooks Berdan Ltd. 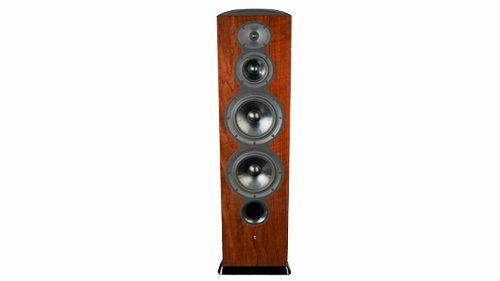 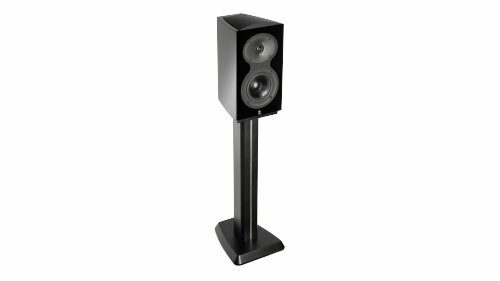 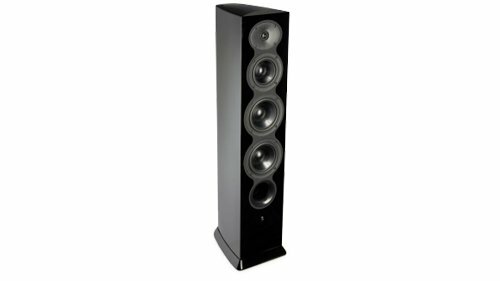 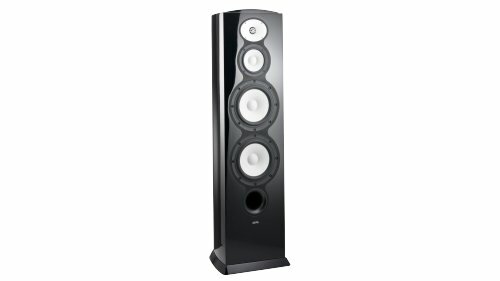 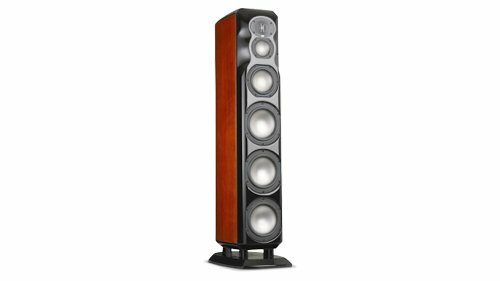 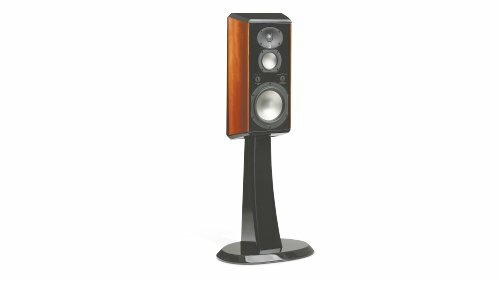 The Gem2 can be used as a high-quality front loudspeaker, either on available pedestals or wall-mounted using the included bracket. 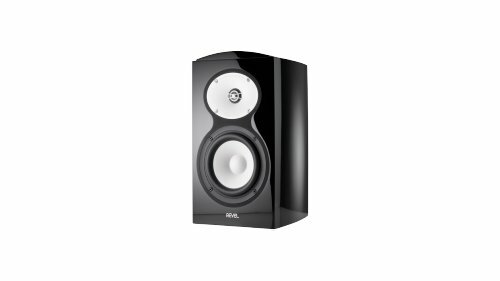 In two-channel or multi-channel applications, the Gem2 is the loudspeaker for solutions. 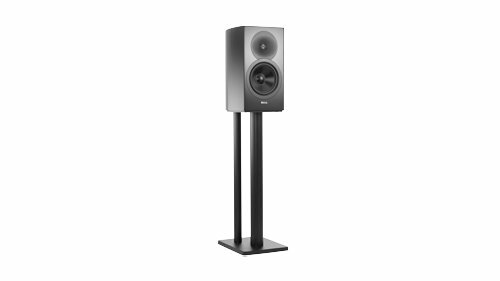 And thanks to their low profile wall-mounting, the Gem2 makes them especially attractive for use with the wide range of state-of-the-art flat-panel televisions. 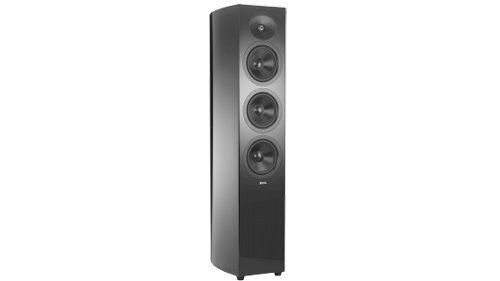 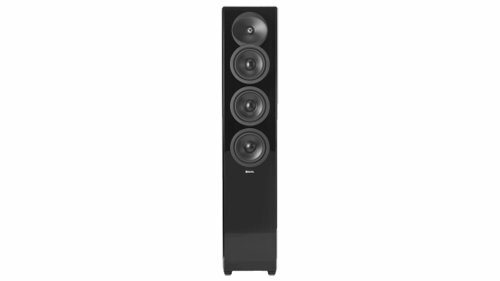 The Gem2 is equally optimized for use as a surround loudspeaker, offering ideal timbre matching with other Revel Ultima2 series loudspeakers for a seamless and immersive multichannel performance. 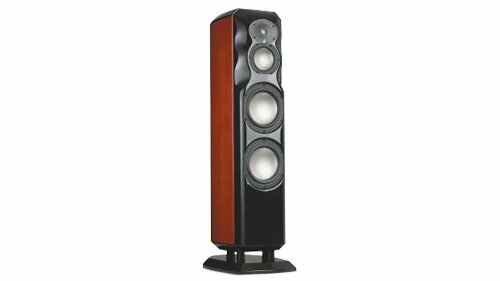 Whether the respective owner is inclined towards intimate stereo listening or wants to employ Gem2 in a sophisticated side- and back-channel ultimate Ultima2 array, Gem2 will exceed all expectations. 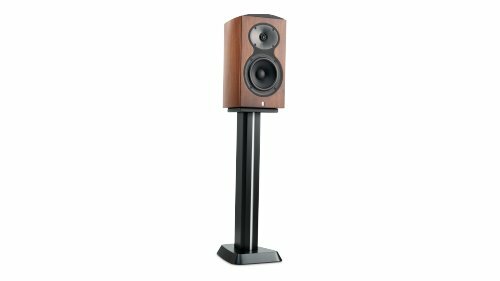 And since Gem2 is built to the same exacting standards of the entire Ultima2 family, you can be confident that any combination of mixing and matching will yield the same rich tonal balance and timbre-matched dispersion characteristics for which Revel Ultima2 loudspeakers are renowned.